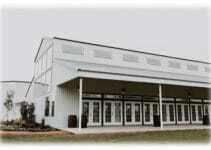 Admission is FREE with 5,000 eggs to hunt. 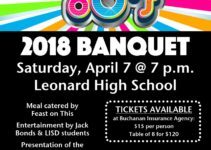 Banquet Tickets on Sale Now! Totally 80’s!